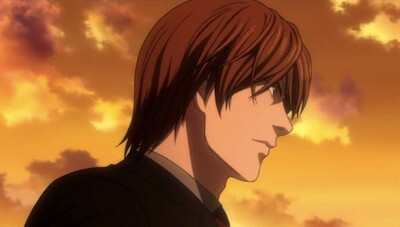 Light Yagami is an extremely intelligent young man who resents the crime and corruption in the world. 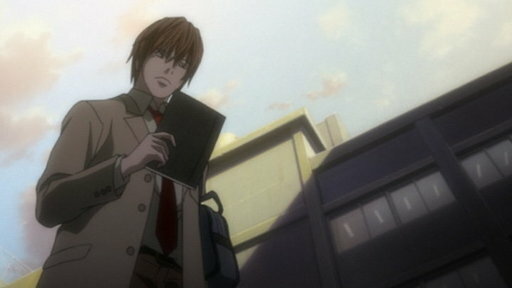 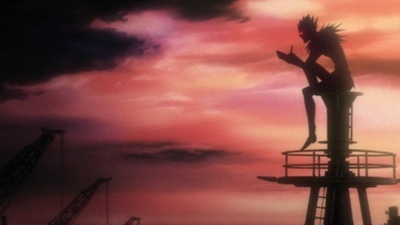 His life undergoes a drastic change in the year 2003, when he discovers a mysterious notebook, known as the "Death Note", lying on the ground. 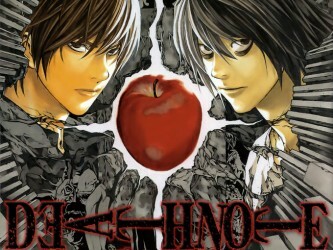 The Death Note's instructions claim that if a human's name is written within it, that person shall die. 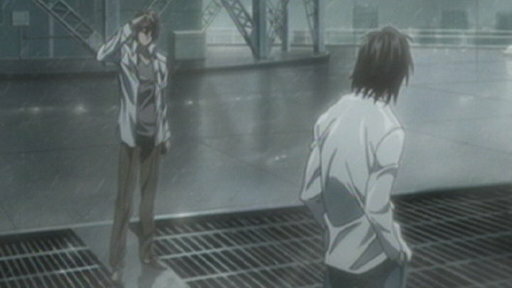 The show had 1 season and 39 episodes air between 2006 and 2007.